2 images. 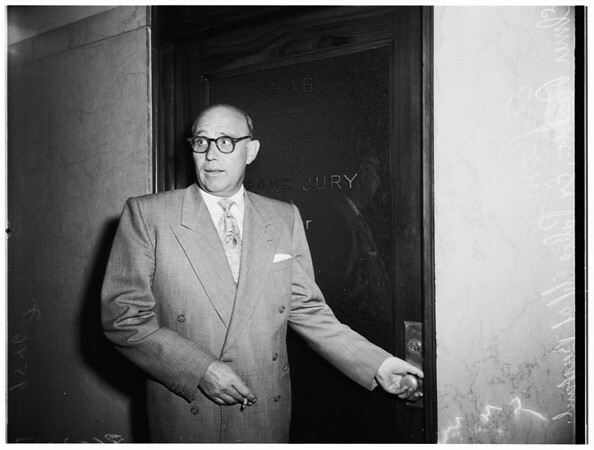 Grand Jury hearing, 2 June 1952. Elmer Adams (Ex-Police Chief of Burbank).